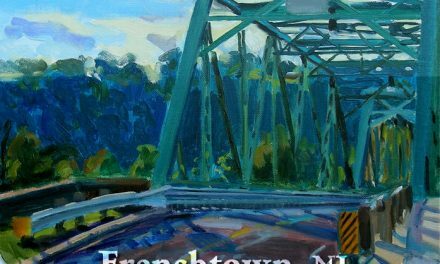 An information session will be held at Frenchtown Borough Hall on Thursday, June 21, at 7:00 pm. 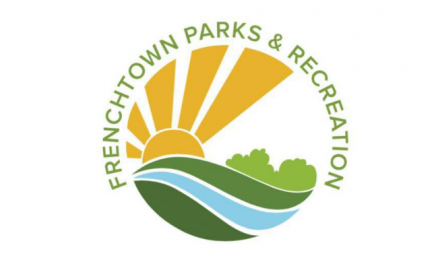 to share updates on the proposal to create a dog park at Old Frenchtown Field. 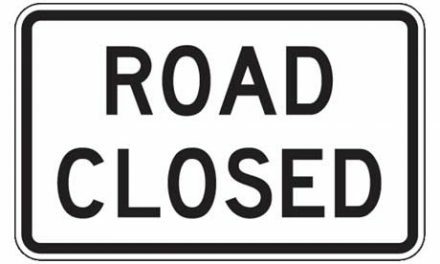 The Frenchtown Parks Committee, Frenchtown River Dogs, and the Frenchtown Elementary School Superintendent and Board of Education President will be in attendance to address comments and questions from the public. A copy of the Proposal for a Frenchtown Dog Park is available on the Frenchtown River Dogs website, https://frenchtownnjdogpark.org/ or can be obtained by sending an email to frenchtownriverdogs@gmail.com. NextGreen Awareness Film Series kicks off Friday, June 15!